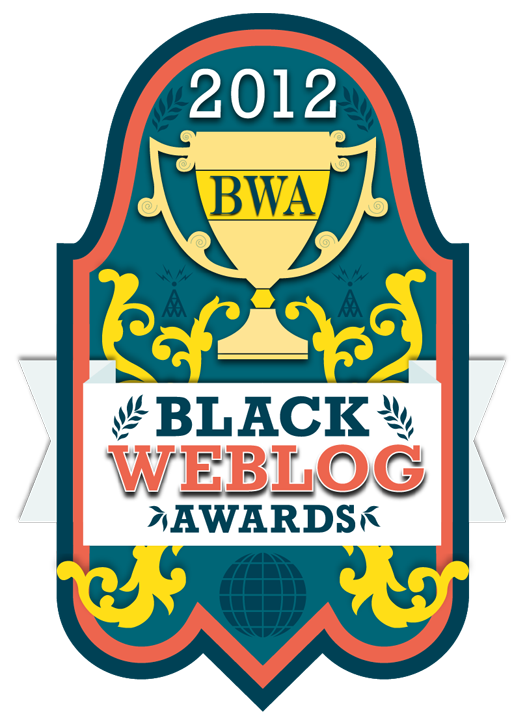 I need all of my readers, supporters, friends, and family to vote for Revolutionary Paideia, my blog, on as many different computer as possible for the Black Weblog Awards Best Writing in a Blog Award and Best Blog Post Series Award. Vote by clicking on this link: http://www.blackweblogawards.com/vote-here/. Revolutionary Paideia is in the semifinals in both categories and I will need all of the votes possible to move on to the final round of voting. With all of your help, Revolutionary Paideia can win both categories. While there are some good nominees in both categories, Revolutionary Paideia is far superior to them all. After you have voted, share this piece with others and get the word out about voting for Revolutionary Paideia on social media, including Facebook, Twitter, and blogs. I very much appreciate your vote and your help in making Revolutionary Paideia the winner in both of these categories. Thank you! I’ve cast my votes for you, T! Thank you so much, San! I can always count on you. Your vote is greatly appreciated. Thank you so much! I really appreciate your vote!